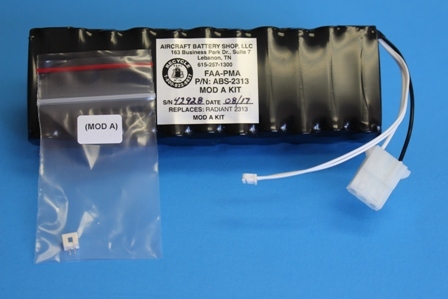 Welcome to the future Aircraft Battery Shop LLC. 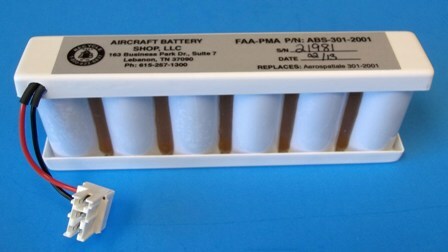 Aircraft Battery Shop, LLc, builds FAA-PMA’s for almost all of the nickel cadmium, lead acid, emergency battery packs and temperature sensors on the market today. 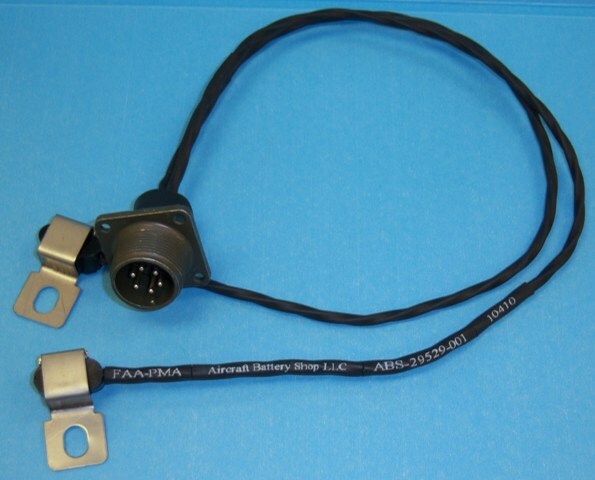 We are always eager to listen to our customers' needs to develop new FAA-PMA class II and class III products. 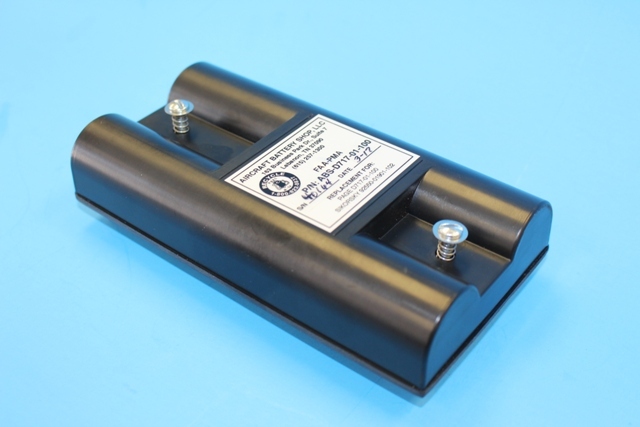 Batteries, chart holders, Seat parts, "you name it". 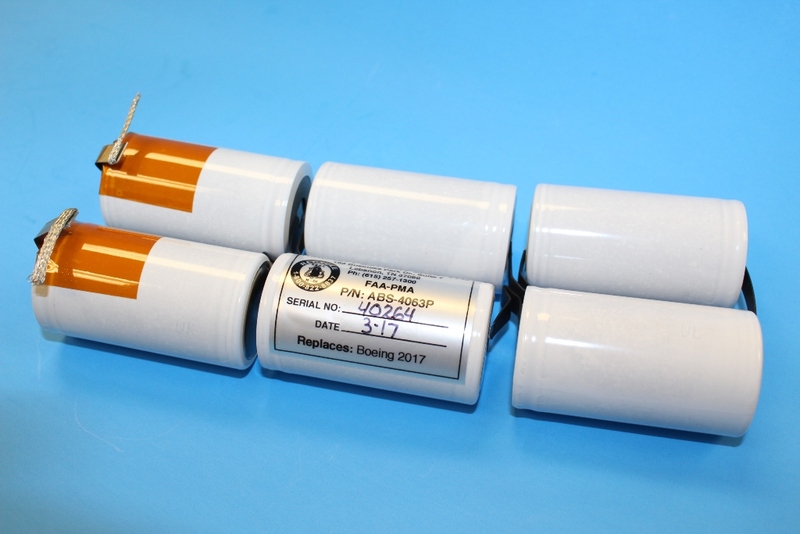 Our personnel have combined experience of 100+ years building FAA-PMA batteries and temperature sensors and have been building them since the mid 1970's. 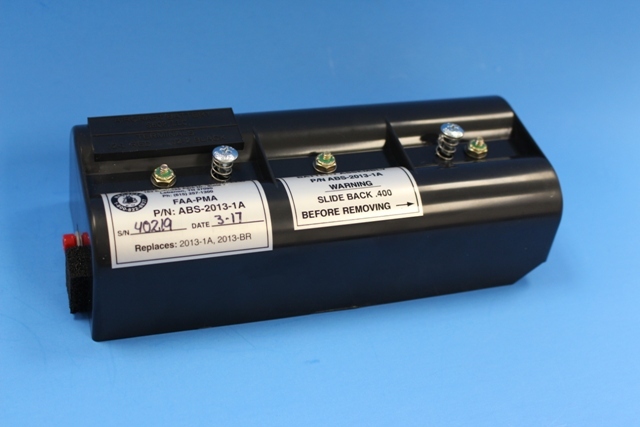 We are well versed in all facets of the nickel cadmium and lead acid battery chemistry and FAA requirements. 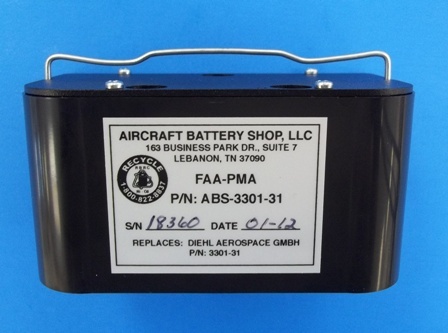 Aircraft Battery Shop, LLc, FAA # PQ4009CE is ISO 9001:2015 and AS9100 Rev. 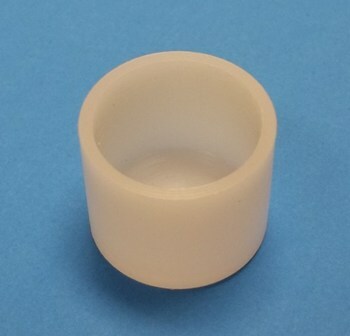 D certified. 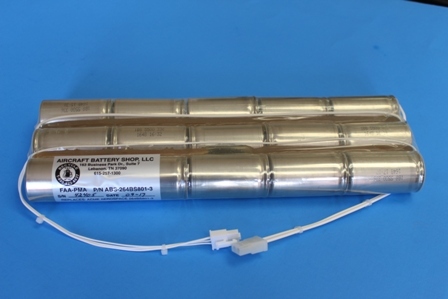 Think of us for all your emergency battery, temperature sensors and accessory needs.